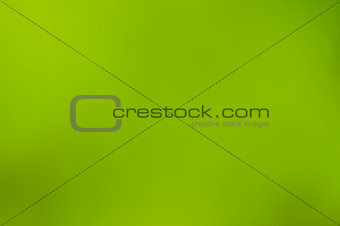 Image Description: Green blurred background. Defocused green leaves. XXXL 47.6 x 31.6 cm 18.7 x 12.5"